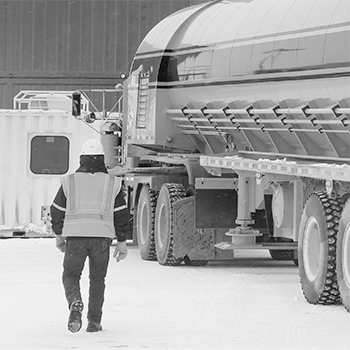 When you work with Peak, you’re working with an established, safety-driven, and leading-edge company – one committed to our people and our customers. Peak has been a trusted provider of quality services to the resource development industry since 1987. Our commitment to building trust and confidence with our clients through safety, ingenuity, and results is a point of distinction. We bring the most experienced professionals and skilled craftsmen with the technical knowledge and industry connections to deliver scalable solutions on projects from initiation to completion, or at any phase in between.